While a majority of Australian states have legislated against the plastic bag, WA's been slow to catch up. But now, Coles and Woolworths have announced plans to phase out single-use plastic bags here by mid 2018. 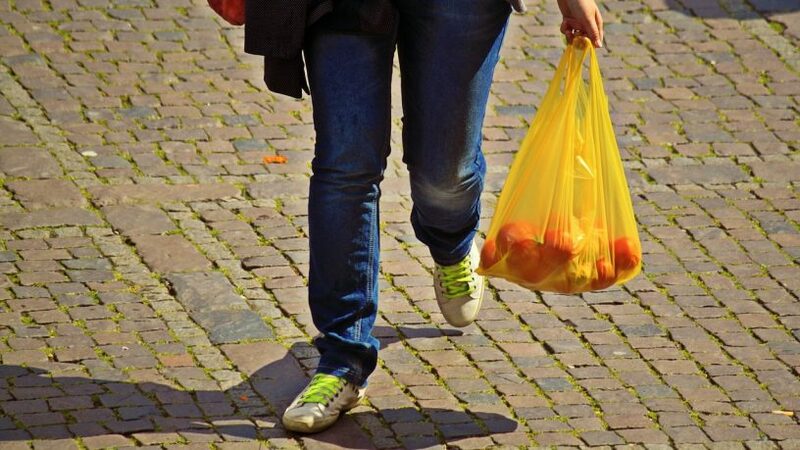 The supermarket giants announcement adds weight to the growing support for a WA bag ban, led by cities and councils.